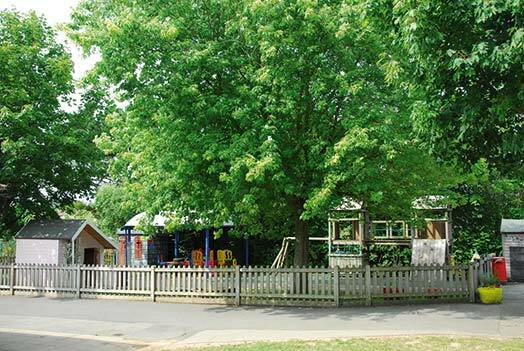 Biggin Hill Primary School is a very inclusive school that provides a safe and nurturing environment for all pupils, whatever their needs. We take pride in constantly looking for ways of improving our SEND provision. We consider how we can improve the environment and develop the expertise of all staff, including Learning Support Assistants, as we view the environment as the deficit rather than the problem lying with the child. We consider the learning and wellbeing needs of all pupils individually, including those with SEND. We have many additional features in our environment including: a Hygiene Room (for pupils with disabilities or toileting needs); a calming Sensory Room (for pupils with social communication needs and autism); a learning resource base called The Hangar (for pupils with high level needs in social communication); Soundfield systems in all year groups (for pupils who are hearing impaired). The school site is all on one level with ramps to the raised areas of the playgrounds. The Inclusion Manager/SENCO works closely with teachers, providing support and professional development in enabling them to further improve and adapt their teaching to individual need. The school has a team of skilled Learning Support Assistants, who receive continual training and professional development. This enables them to run a wide range of interventions in supporting individual children in their learning effectively, as well as supporting children in their classrooms. The school works closely with a wide range of professional bodies, including buying in extra Speech and Language Therapy The school continually research and implement innovative approaches and interventions in responding to need. For example the school runs a daily intervention called Sensory Circuits for selected pupils with needs in concentration, motor processing or social communication. This intervention has been so successful that other schools have visited the school, so that they can implement it as well. We view parental input as vital to our role in fulfilling children's needs: working in partnership is the best provision. At Biggin Hill School we recognise that children's wellbeing is paramount; it is essential to their present and future lives. Addressing social and emotional needs enables children to reach their learning potential. It is for these reasons that the school are committed to creating effective provision for children's wellbeing, which is central to the school ethos and its values. 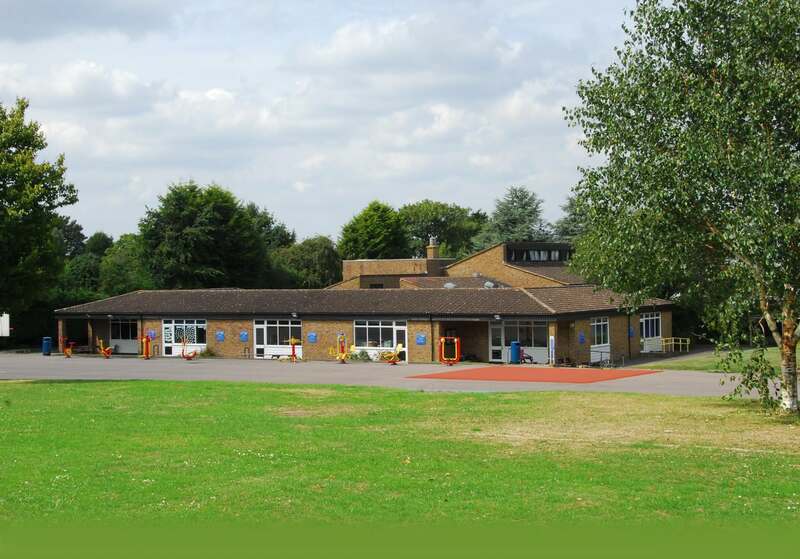 The school works closely with Bromley Wellbeing and also provides Therapeutic Talk for children with identified emotional needs. It has developed the V Matrix, which lists factors that may create vulnerability, as a means of identifying and monitoring the wellbeing of potentially vulnerable children. Upper key stage 2 are taught Mindfulness, a curriculum designed by the Mindfulness in School Project. Mindfulness is also taught to small groups of children with identified emotional needs.